Be happy, but not too happy. It’s for your own wellbeing. This E3, Square Enix finally decided that they loved money and announced Final Fantasy VII Remake at Sony’s press conference. For many fans of the series, this was essentially a dream come true. However, sharp-eyed fans will have realized that the trailer did not provide a release window. And this is when we need to remember that Square Enix is really good at announcing games, but they’re horrendous at actually releasing them. Point in fact, Final Fantasy Versus XIII. Announced in 2006, it has officially been 9 years since the game was originally touted for the PS3. Since the game’s initial reveal, it has since been rebranded as Final Fantasy XV, had an engine swap, and even a change in directors. 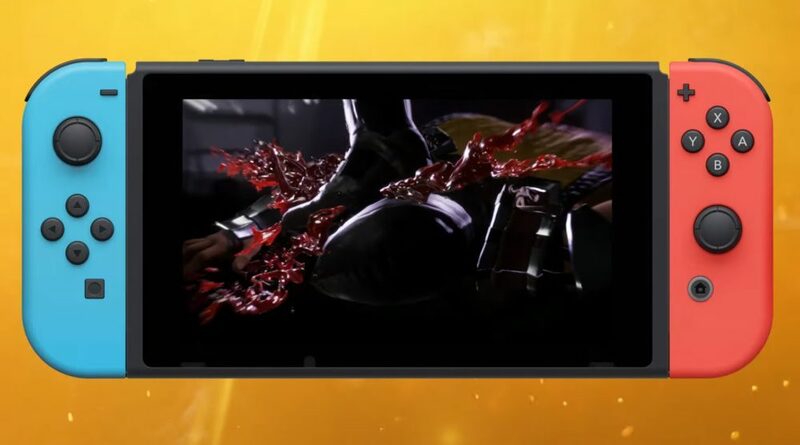 Even though a demo for the game was released earlier this year alongside Final Fantasy Type-0 HD, there’s still no telling when this game will actually see the light of day. And while we’re on the subject of unreleased games, let’s talk about Kingdom Hearts III as well. While the announcement of Kingdom Hearts III did make a lot of fans happy, Nomura himself stated that he felt the game was revealed a little too soon, not unlike the case with Final Fantasy Versus XIII. While it does look like Final Fantasy XV is finally starting to shape up, we probably won’t see an English release till 2016 at the very earliest. Kingdom Hearts III itself won’t be out until Final Fantasy XV has been released. So where does that leave Final Fantasy VII Remake? 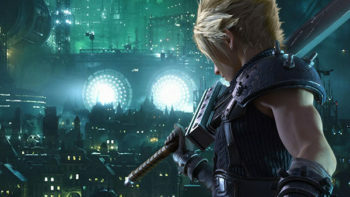 Square Enix sent out a press release stating that development for this game has already begun. But then again, they said the same thing about Versus XIII when it was first announced in 2006 as well. It’s also been confirmed that Tetsuya Nomura will be involved with Remake, but let’s not forget that he already has his hands full with Kingdom Hearts III. At the rate Square Enix is going, we probably won’t see Final Fantasy VII Remake until after the release of Kingdom Hearts III at the very earliest. In short, it’s going to be quite awhile before this eagerly anticipated remake gets released. 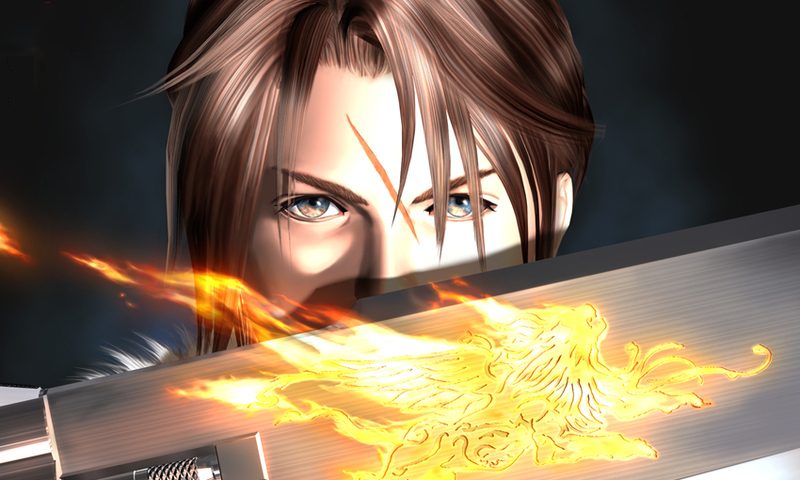 While I do appreciate the fact that Square Enix seems to be listening to their fans and choosing to give them what they want, we should also be cautiously optimistic about their announcements, as the company has developed a recent penchant for announcing their games too early. People have probably died waiting for the release of Final Fantasy XV at this point. I doubt we’ll have to wait another decade for Final Fantasy VII Remake, but we’re certainly not going to see it till late 2017, or even early 2018, after whenever Kingdom Hearts III finally comes out. Remake looks extremely promising; the tone of the game seems a lot darker than it was in the original PS1 version, the infamous grammatical and spelling errors will (hopefully) be fixed, and the entire game will be rebuilt from scratch and presented in glorious HD. There’s a lot to look forward to here, and it’s always exciting to introduce “Quite Possibly The Greatest Game Ever Made” to a new generation of gaming enthusiasts who missed out on this gem. The announcement of Final Fantasy VII Remake was a great reminder of why I fell in love with video games in the first place. But y’know, just don’t hold your breath waiting for this one.